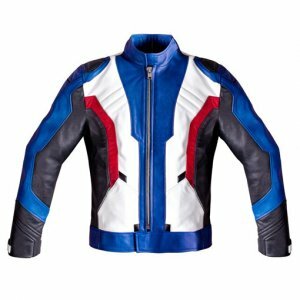 Here we present you the apparel that is ultimate choice for the winter season. 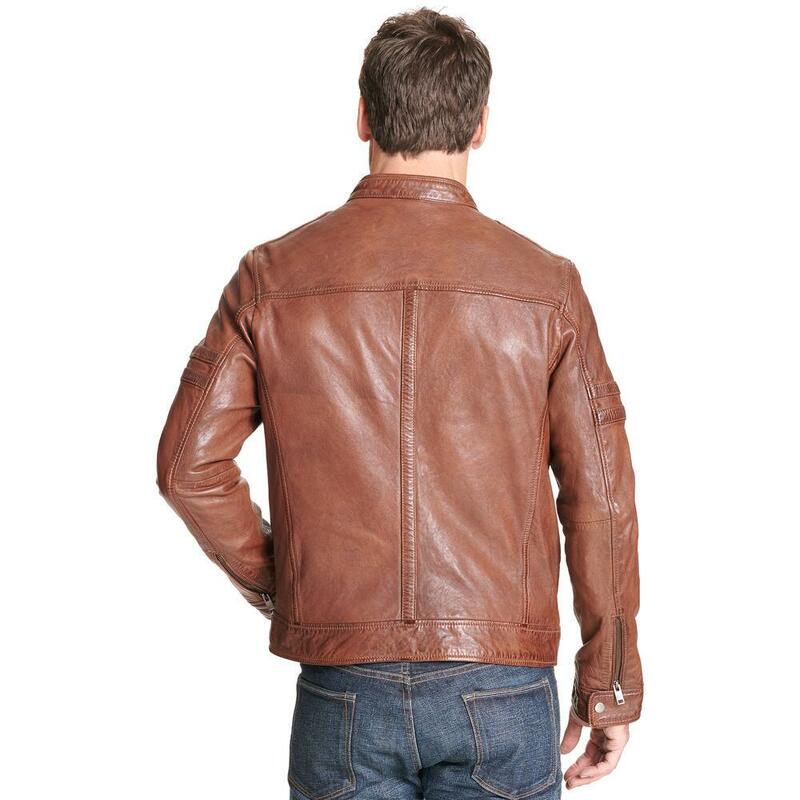 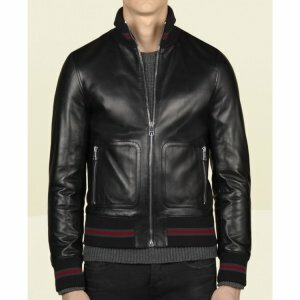 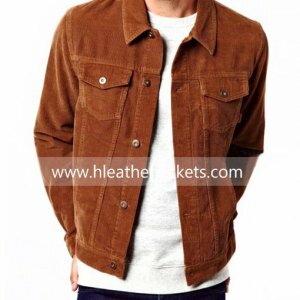 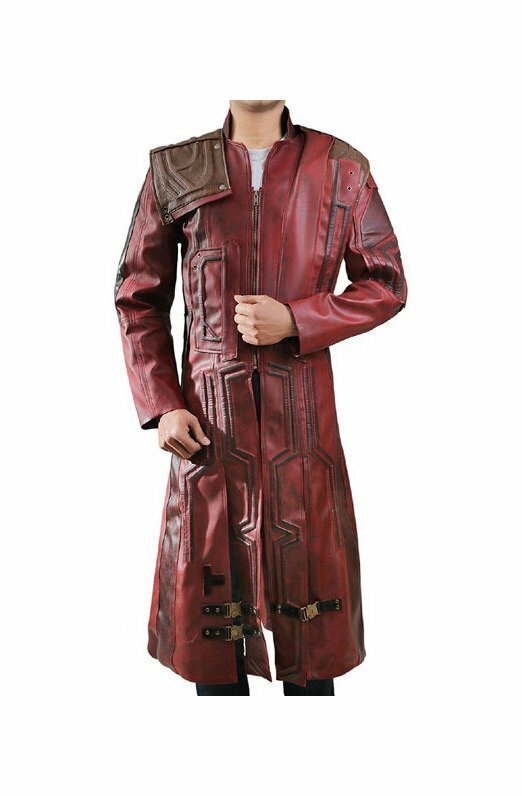 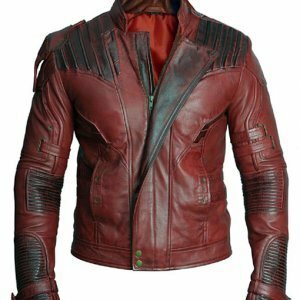 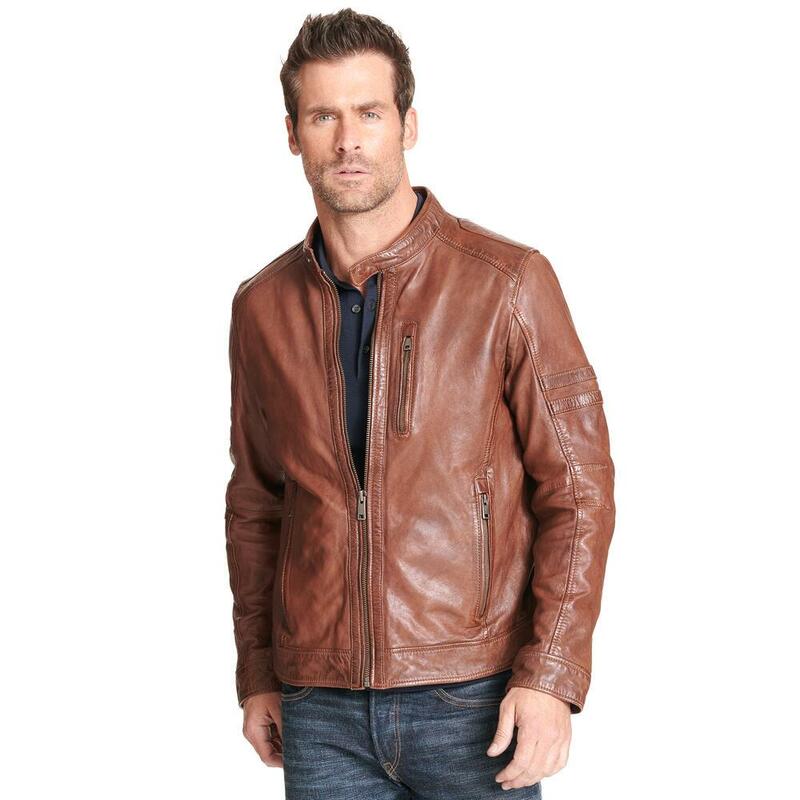 The Mens Brown Leather Jacket that is made of leather on the outside while the body lining is made of finest quality of 100% pure cotton and the sleeves are given lining of polyester. 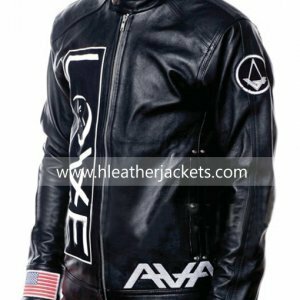 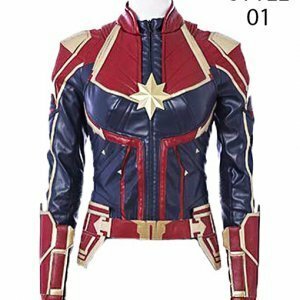 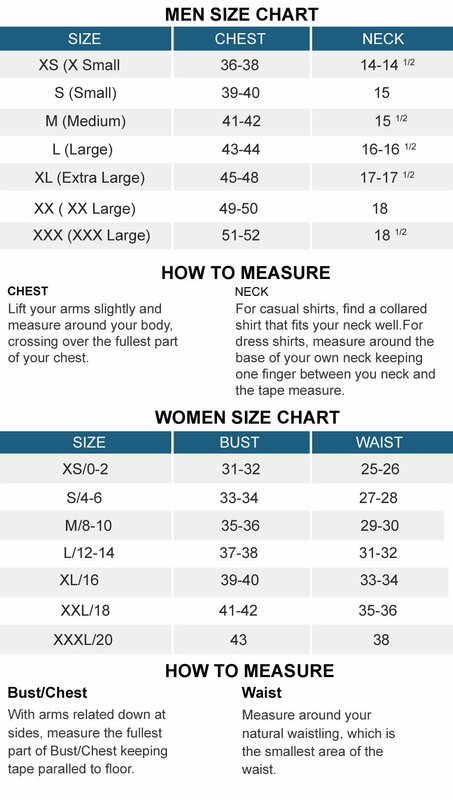 To make this piece of garment a smart wear and an eye-catching outfit it has fontal zipper placket that is accompanied with a mock style snap tab collar. 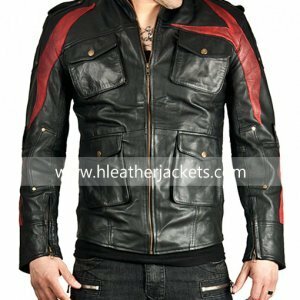 The sleeves are designed with a contrasting stripes pattern on that ends on the cuffs that have zip and snaps. 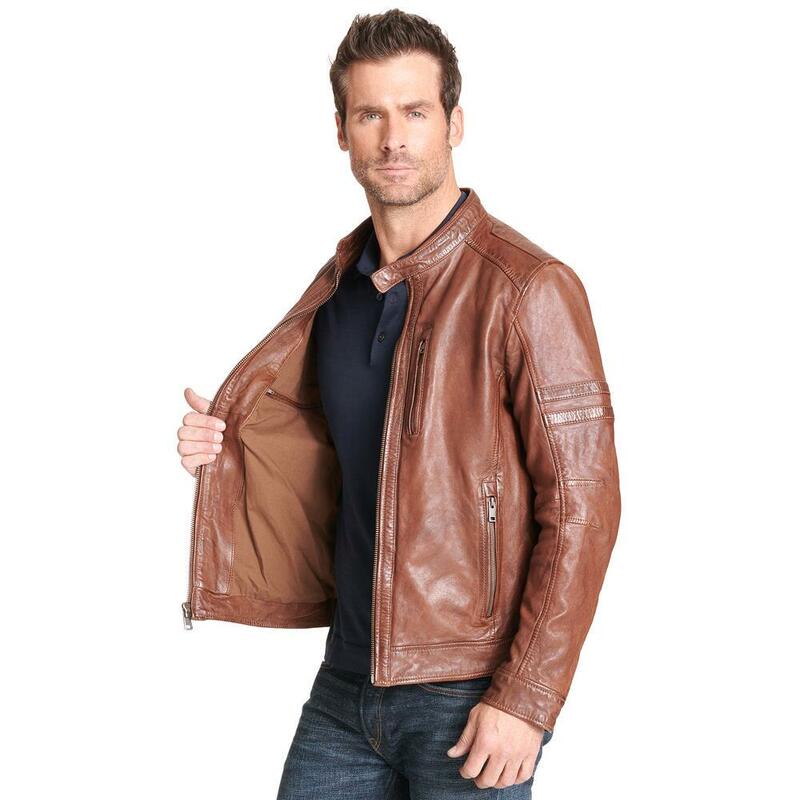 The Mens Moto Brown Jacket as total of four pockets two hand pockets with zip and the other two zipper pockets are given on the chest. 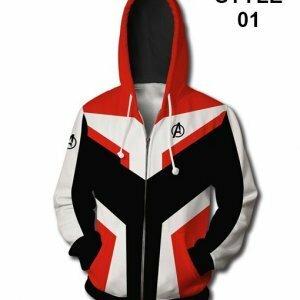 The interior of the apparel has complete lining alongside a snap pocket.